Grammar quizzes are great tools for helping you figure out what you know and what you don't know. Once you have that information, you can focus on the areas in which you need the most help. Start with the grammar quiz below. 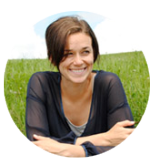 After you complete the quiz, you'll receive feedback that will direct you to applicable lessons for each question. You'll find scoring information and links to more grammar quizzes underneath this quiz. Have fun! Psst! If you're having a hard time getting this test to run on your device, you can take a similar test without the fancy technology here. You have a fantastic understanding of grammar. Nice work! You've already learned quite a bit. Keep up the good work! You're on your way to understanding grammar. Go through the suggested lessons on your quiz feedback page, and you'll be able to improve your score. You're doing great! 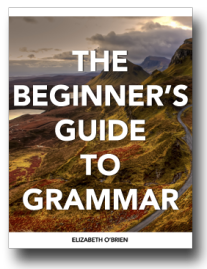 You're a beginner on your grammar journey. Go through the suggested lessons on your quiz feedback page, and you'll be able to improve your score. Give yourself a pat on the back for being here and learning more! Are you ready? Great! Click on the links below for more grammar tests and quizzes. Level: Beginner What is a complete sentence? It's not a sentence fragment or a run-on sentence! Use these quizzes to learn more and test your knowledge. Go to the fragments and run-ons quiz. Level: Beginner Do you know your sentence types? Find out with these quizzes that cover the four sentence types (declarative, interrogative, exclamatory, imperative). Go to the sentence types quiz. Level: Intermediate Every word that we use can be categorized into one of eight word groups or parts of speech. They're pretty important. This quiz covers all eight of them! The parts of speech are nouns, pronouns, verbs, adverbs, adjectives, prepositions, conjunctions, and interjections. Go to the parts of speech quiz. 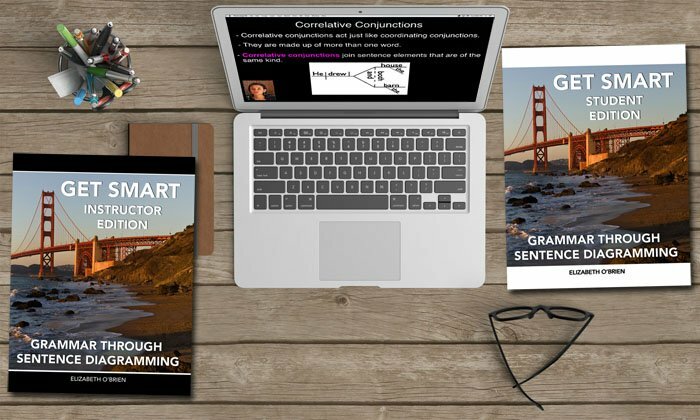 Level: Intermediate This grammar quiz will test your knowledge of simple and complete subjects and predicates as well as verb phrases, direct objects, prepositional phrases, and more! Go to the parts of a sentence quiz. Level: Advanced This grammar quiz will test your knowledge of a little bit of everything. It's very similar to the quiz at the very top of the page. Go to the general grammar quiz. Level: Advanced This grammar test was given to eighth graders in 1912. Check it out and see how you would do. Go to the 1912 test. Would you like to download these quizzes? 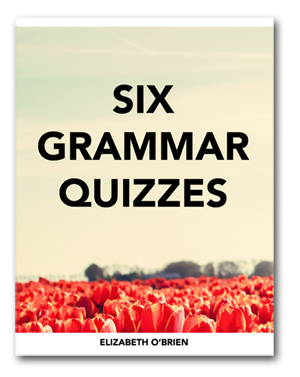 You can get these six grammar quizzes as a downloadable, printable PDF file if you'd like. This download will make it easy for you to quiz yourself or your students. Level: Advanced This advanced grammar quiz is not one that I wrote, but I think you'll like it. It is an 18-page PDF file that has the answers included. (Note that this link opens in new window on the San Jose State University website.) Go to the advanced grammar quiz. Sentence diagramming is a way to show how the words in a sentence are related. Learning diagramming will help you to learn grammar, and you might be surprised to find out that it's kind of fun too. 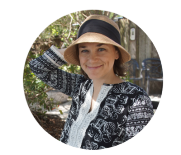 If you're a teacher, you might want to learn more about bringing sentence diagramming into your classroom.